Weaving the Town: credit where it is due! And another gentleman named John talked about the smell of the weaving shed in drama 4. If you have his full name, please tell us! Finally many thanks to all the other people who were interviewed and attended workshops including the volunteers of the Museum of Carpet, Mark Garnier MP, ex carpet workers and the staff and young people from Kidderminster Youth House. 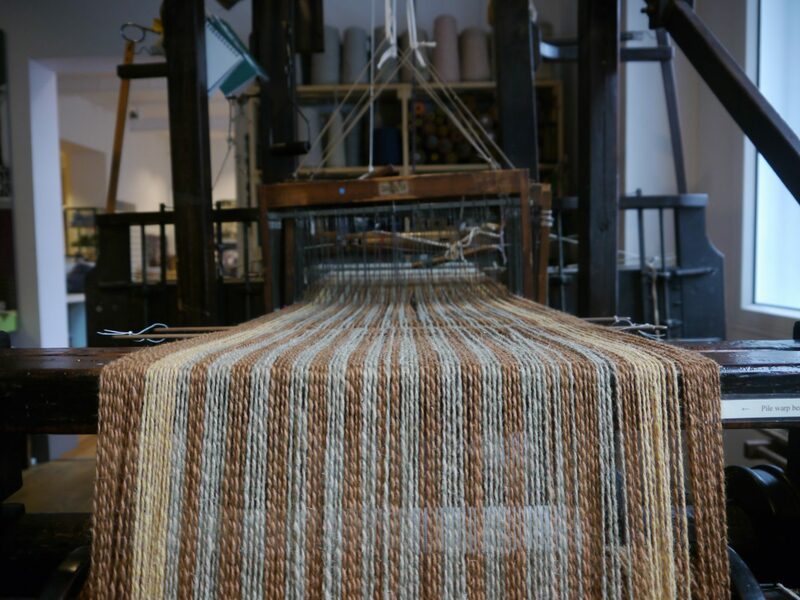 And of course, thanks to our funders: the Kidderminster Education Foundation Working Group, Arts Council England, Worcestershire County Council and the Sir Barry Jackson Trust for funding Weaving the Town.